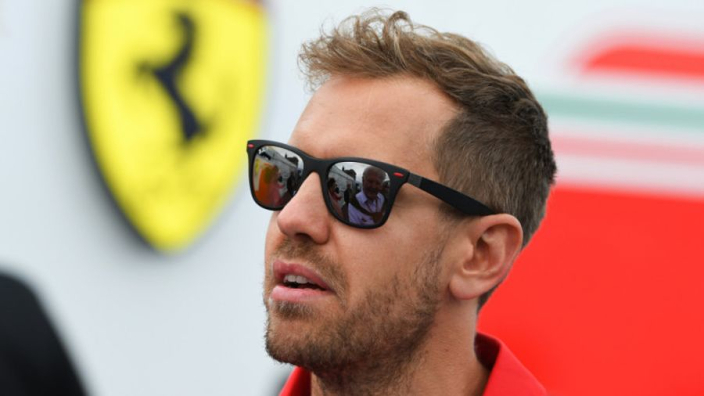 Sebastian Vettel is aiming for title glory in 2019 to honour for Ferrari president Sergio Marchionne, whose death midway through this year had a significant impact on their efforts, according to the German. 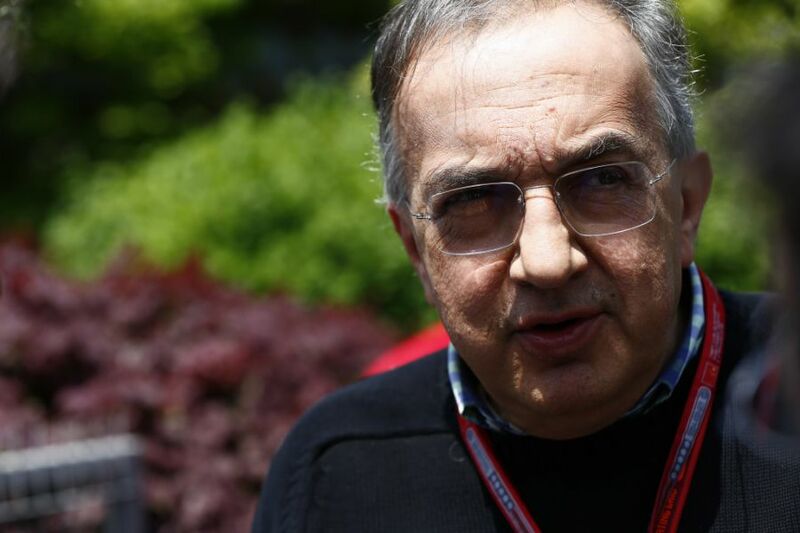 Marchionne suddenly passed away after complications following surgery in July. Marchionne was a key driving force in Ferrari's recovery to the fight at the front in recent years, having overseen similar transformations in the road-car divisions of the Scuderia's parent company. Vettel says the team simply had to do the best job they could after Marchionne's death, but honouring him with a first F1 title in more than a decade is now a focus. "Certainly it was a big loss," Vettel said at the FIA's Prize Giving gala. "Obviously the day to day business continued, I think people knew what was their job and knew what to do. "It wasn't easy for us and I think we tried to continue in the best way we could and tried to do our job. I think that's what he would have liked to see. "He was always giving us a lot of pressure but also there to help us and guide us, so it was a big loss but as a team we tried to respond and continue respecting him and his legacy and that's what we'll try to do going forward." Asked how Ferrari can step up to take a renewed challenge to Mercedes in 2019, after falling short in both championships this year, Vettel pinpointed one key area. "Better performance, it's very simple," he said. "We had our races [in 2018] where we were very close and competitive. I think overall this year our car has been more [of an] all-round car which worked at all the tracks, but I think we had our highlights, which I think most of them we used. "But then we had too many races where we were not quite there, where we were left with too much to do in the weekend. That's something we must fix and try to control better next year."